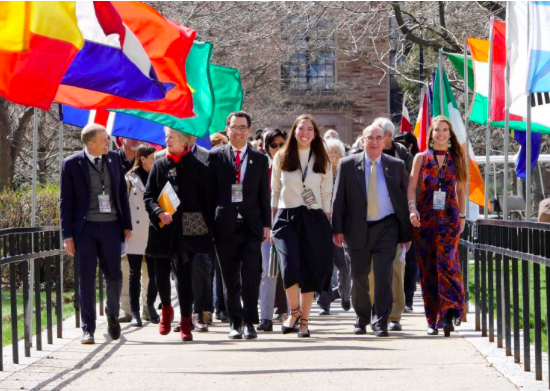 The Conference on World Affairs brings the world right here to Boulder! 2019 Free Days at Some of Your Favorite Places Around Town! There are Free Days happening all over the Denver Metro area every year thanks to the Scientific and Cultural Facilities District [SCFD]. There are many of your favorite museums and organizations that offer Free Days including: The Denver Museum of Nature and Science, Denver Art Museum, Denver Zoo, Denver Botanic Gardens, Boulder Museum of Contemporary Art [BMoCA], Longmont Museum, Colorado Train Museum, and many more! Over 140 artists are opening their studios to the public this weekend! 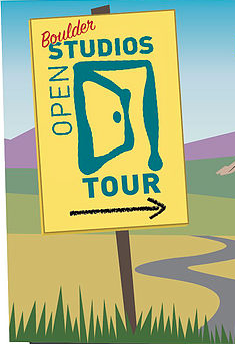 The Open Studios Tour is a free self-guided tour that invites the public into 147 artist studios in and around the City of Boulder, Colorado, October 6 & 7. Get the scoop on artists, locations, and everything you want to know about this free event at Open Studios Boulder. 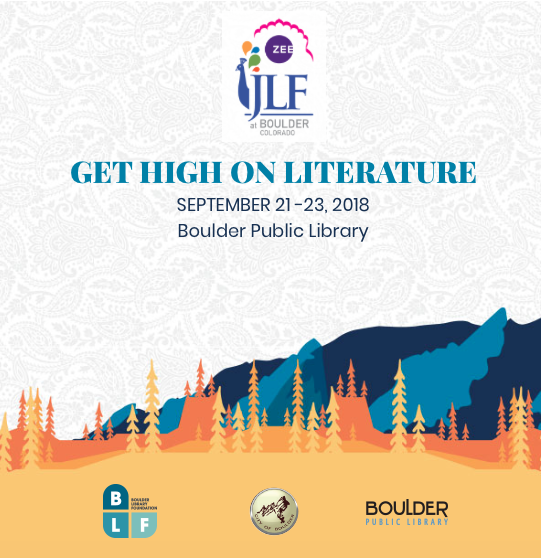 Boulder’s Jaipur Literature Festival Starts Now! ZEE Jaipur Literature Festival is happening this weekend in Boulder. In an uplifting celebration of the mind and heart, authors from the Americas, Asia, Africa, and Europe will take part in provocative conversations about life and society, economics and the arts, equity, freedom, and the care of our planet. This event is free, open to the public, and brings amazing authors right here to Boulder. 2018 Free Days at Some of Your Favorite Places Around Town! There are Free Days happening all over the Denver Metro area every year thanks to the Scientific and Cultural Facilities District [SCFD]. There are many of your favorite museums and organizations that offer Free Days including: The Denver Museum of Nature and Science, Denver Art Museum, Denver Zoo, Denver Botanic Gardens, Boulder Museum of Contemporary Art [BMoCA], Colorado Train Museum, and many more! I LOVE what I do! 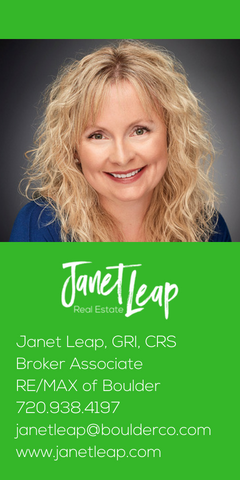 I have been in the Real Estate Industry now for over 14 years and am grateful to have found a career that I enjoy so much. I am highly organized and extremely efficient with a strong background in negotiations which always helps when in the middle of a tough transaction! I welcome all opportunities to work with you whether you are looking for your first home, looking to move to a larger home as your family grows, or looking to expand your portfolio and purchase an investment property. It is a great time for real estate in Boulder County! If you want to learn about what this market means to you and your family, just call or email. The Pearl Street Arts Fest Is Coming Up Soon! A celebration of visual art in Downtown Boulder, the 40th Annual Pearl Street Arts Fest includes a variety of art, from whimsical and modern sculptures to traditional watercolors, oils & more. The result is a beautiful outdoor gallery nestled in the heart of Boulder on the one-and-only Pearl Street Mall – July 21 & 22. Hey Boulder, come celebrate artists! The 5th annual Boulder Arts Week will take place March 30 to April 7, 2018, at venues throughout the city. 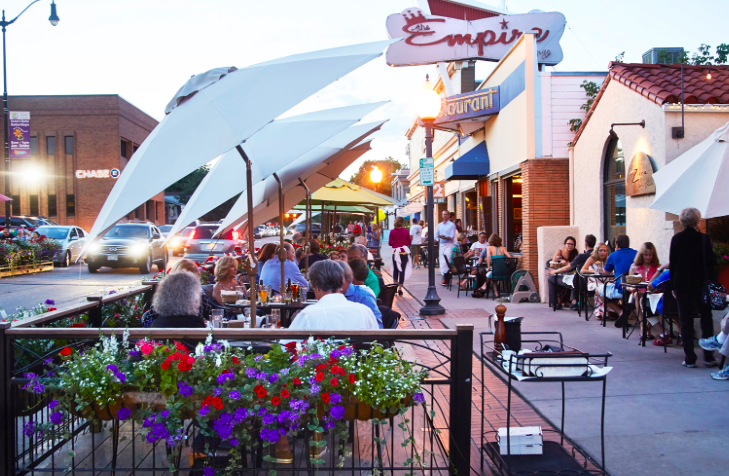 The Week is Boulder’s only large-scale, inclusive celebration of our community’s vibrant arts and cultural offerings and our city’s thriving creativity. Honor the city’s excellent artists and arts and culture offerings by attending events such as art walks, First Fridays, exhibitions, performances, dance, music, theater, public art, lectures, readings, and workshops. Find out more and get the full calendar of events at Boulder Arts Week.